By getting a China tour package, you can enjoy in the beauties with the help of an experienced tour guide who speaks the local language and who can answer all of the historical questions that interest you. The Great Wall, in Beijing, it is common to take a day trip to the incredible Great Wall of China. China tour packages also include visits to Xi’an which is an archaeological treasure in central China, visitors there can marvel at the known Tomb of Emperor Qin Shi Huang and it’s 7,000 life-size warriors that surround him. Xi’an city wall and moat date back to 1370, and it’s one of the last great city ramparts that are still standing in China. Guilin is a popular destination on any China tour package because visitors enjoy a cruise on the famous Li River because it is a mystical, magical waterway, with rice paddies, many fishermen standing on bamboo rafts and water buffalo grazing on the river. And finally, Shanghai is a shopping addicts paradise, with Nanjing Road, China’s premier shopping street. Long for miles, it’s a fascinating mix of colonial architecture, modern stores, and a new pedestrian mall there are plenty of opportunities to pick up souvenirs, fridge magnets, and handmade ornaments to bring back home and to remind you of your wonderful life remembering China vacation. This amazing tour package balances a historical experience in two ancient cities of China and stunning & memorable Yangtze Three Gorges cruise. 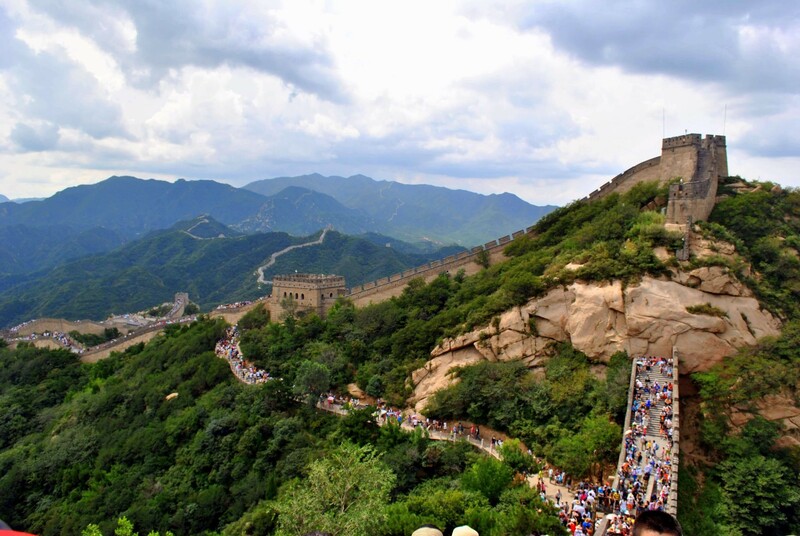 The tour Start in Beijing, includes exploring the cultural heritages including the famous Great Wall and 7,000 Terracotta Warriors that protect the Tomb of Emperor Qin Shi Huang. Followed by seeing the endless natural scenery as you sail through the fantastic and mystical Three Gorges on Yangtze River. 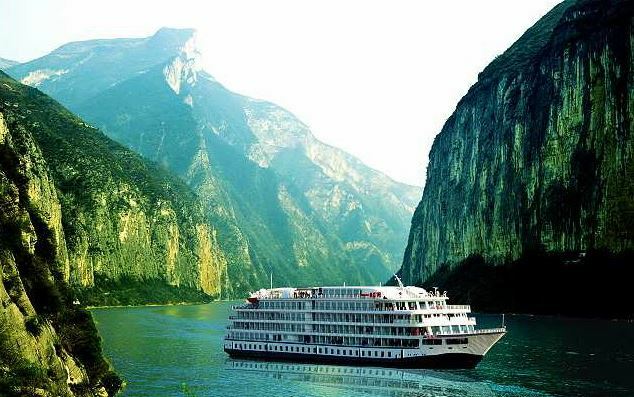 The end of this amazing cruise is with a visit to the world’s largest dam and the Three Gorges. When the cruise ship is near Wu Gorge, the vale of Daning River is within sight. The scenery through the Daning River is elegant and stunning with beautiful peaks, dangerous natural submerged ridges and very unusual stones. The Three Little Gorges, along with their combination of natural scenery and historic beauties, are the highlight of Daning River scenery. Cruising along the worlds famous gorges by sitting in rubber boats will add an extra not ordinary dimension to the trip. The first one is Dragon Gate Gorge it is approximately 3,291 yards long, it belongs to the section of river from the west pass of Wu Gorge to the Yinwo Tan. The second is Misty Gorge which is also known by the name Iron Coffin Gorge, it is approximately 10,560 yards. In the cliff of this section, there is hanged a black Coffin. Because the color of it is like that is made of iron, the people call it the Iron Coffin, hence the name comes. The gorge is characterized by the very rare and unusual rocks on both of the banks. The third is Emerald Gorge It is named because of its emerald green color it is approximately 21,120 yards and is the longest and most beautiful of the three gorges. Madu River, the Mini Three Gorges, plank road, and Boat Coffins are the most fun and popular sites for visitors to appreciate. 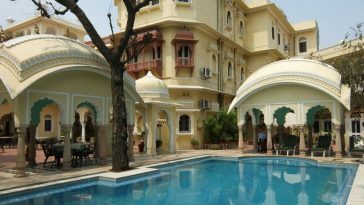 More awaits in this China tour package! These China tour packages for Silk Road adventure usually starts with a scenic visit to the amazing Tianchi Lake which is the relic of the Quaternary Period Glacier and its geological relics that surround the lake, offers exploring opportunities. The lake main supply of water is the melted ice from the surrounding mountains. That’s why in summer, Tianchi Lake is an ideal place cool down from the heat. The boaters on it see everyday changing amazing mountains that sink into the light blue sky, their slopes highlighted with the green pastures and varied wildflowers. Fishing at dusk has its own special charm. A day in this fairyland is promising restoration and big rest from the everyday tasks. Also, you will be impressed by the amazing energy of the best Xinjiang has to offer you with this Silk Road adventure tour. A very in-depth overland trip from Urumqi to Kashgar, which is a border city where you can experience the cultures from two different countries, such as Pakistan and Kyrgyzstan. You will Have memorable camping to enjoy the stunning sunrise while riding a camel at the same time in the famous Taklamakan Desert, and a tranquil hike along with the shore of Karakul Lake. This tour will be filled with the best that all the international travelers and travels blog owner crave to visit, including the ruins left by the Chinese ancestors. 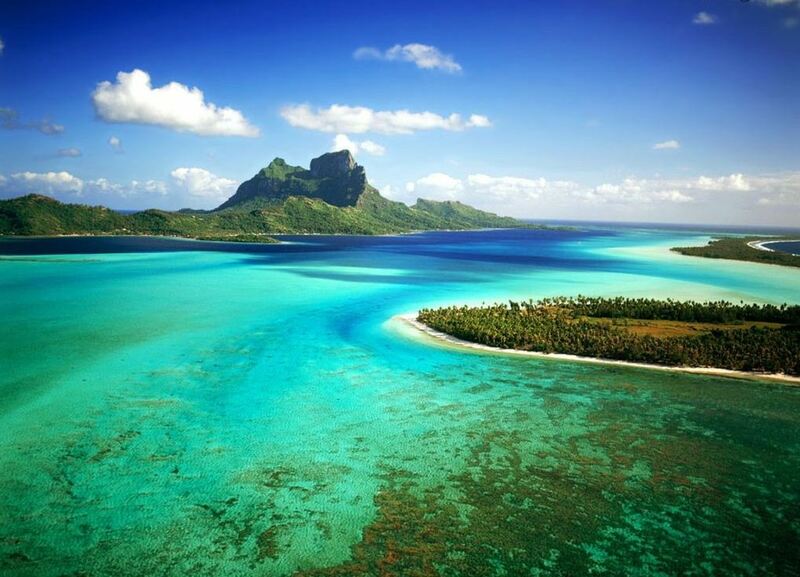 This China tour package has much more breathtaking views and experiences to offer. 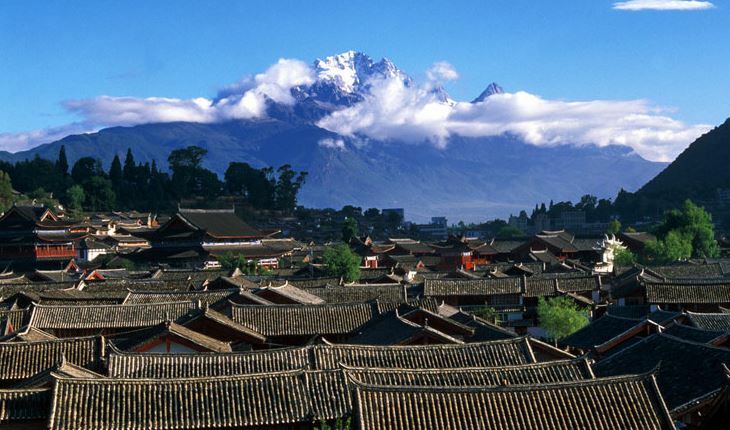 This China highlights and Tibet tour from Beijing unites two of the oldest cultures in the world. This China and Tibet tour from Beijing provides a soft train experience on the highest plateau of the world is the Pamir mountain, also called “ the roof of the world “ which is still growing, and is being formed by the collisions of the Indo-Australian and Eurasian tectonic plates. All this is on the way to Lhasa where you can explore the famous spots in and around the city of Lhasa. Also, you can learn about Tibetan Buddhism and cultures and much more. These 3 China tour packages for 2019 are chosen from the previous experiences and reviews that travelers give on blogs and websites.